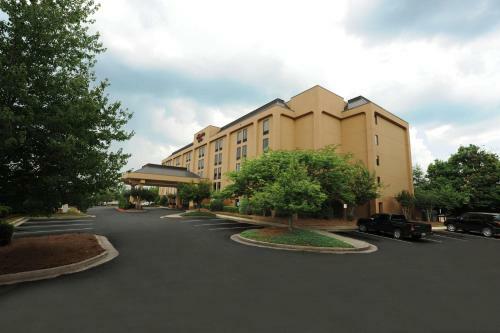 This Morrow, Georgia hotel is off Interstate 75 and 18 miles from downtown Atlanta. 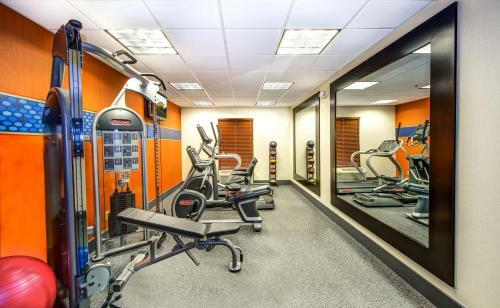 This hotel offers a gym, outdoor pool and free Wi-Fi in every room. 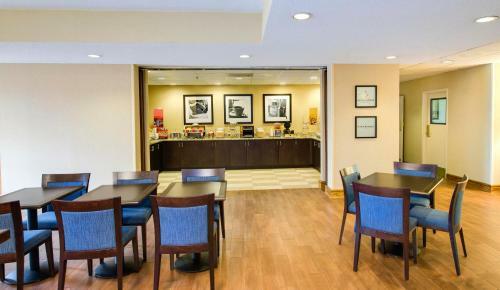 Hampton Inn Hotel in Morrow, Georgia offers guests a daily breakfast and weekday newspapers in the lobby. 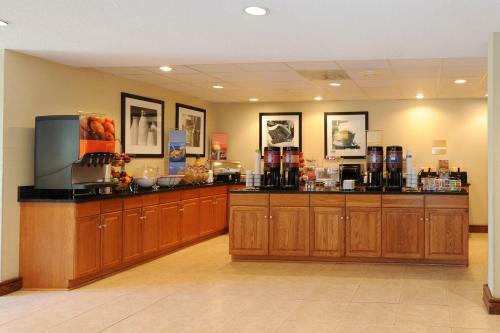 Guests can use the laundry facilities and get coffee in the lobby. 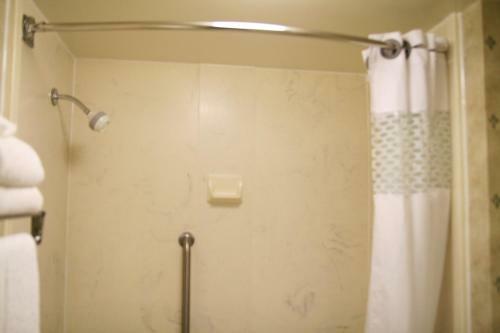 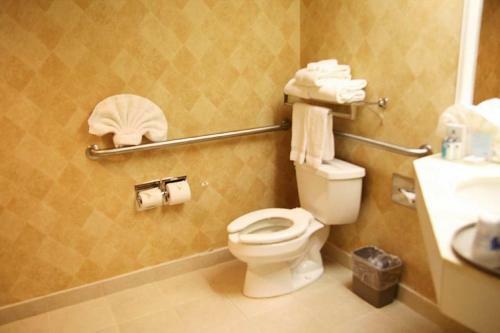 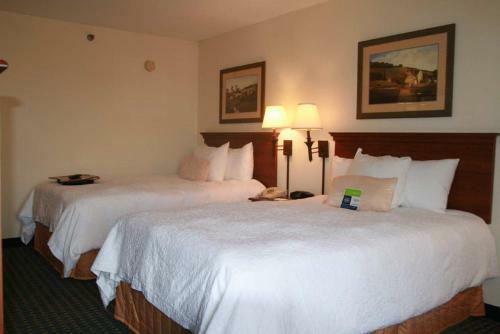 Rooms at the Southlake Hampton Inn Hotel are equipped with cable TV and hair dryers. 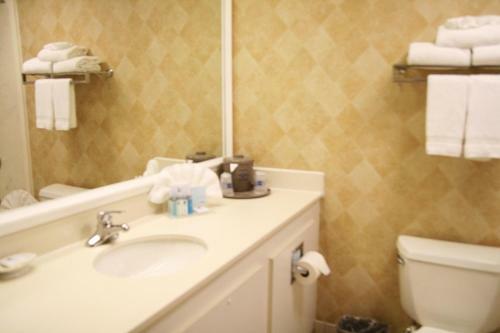 Every room is equipped with a coffee maker. 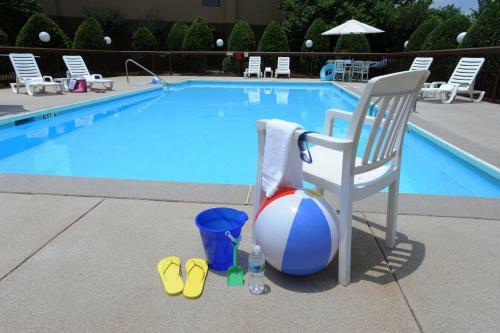 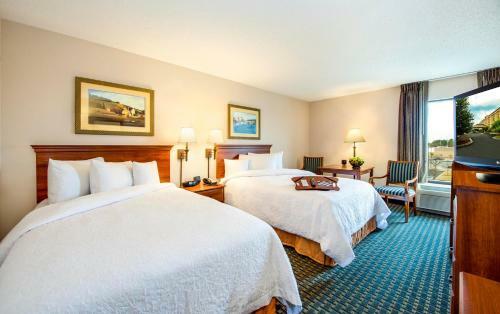 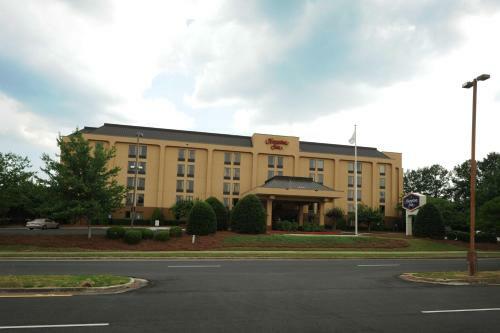 Hampton Inn Hotel is 14 miles from the Hartsfield-Jackson International Airport. 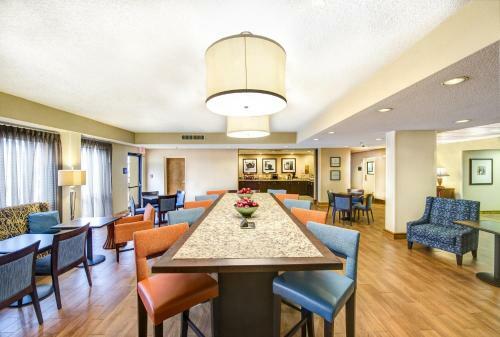 The Southlake Mall is within 5 minutes' drive of the hotel and features shopping and dining. 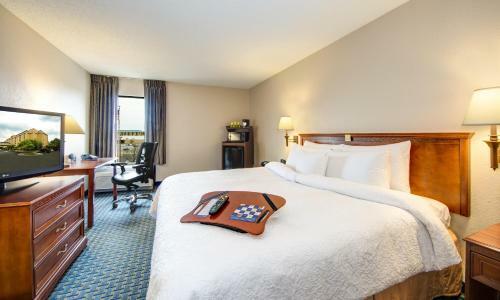 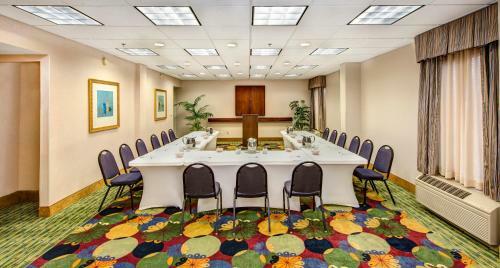 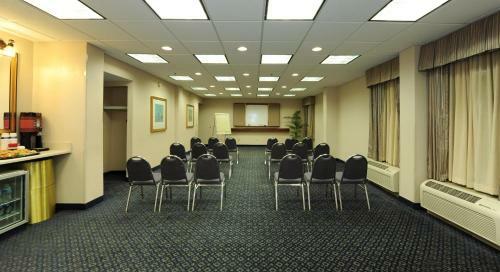 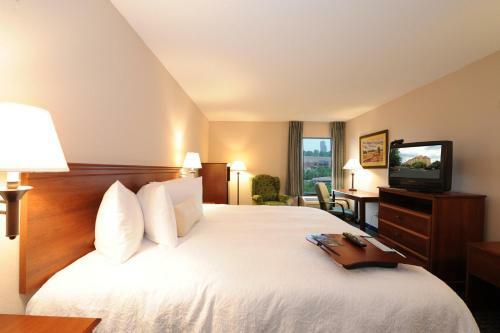 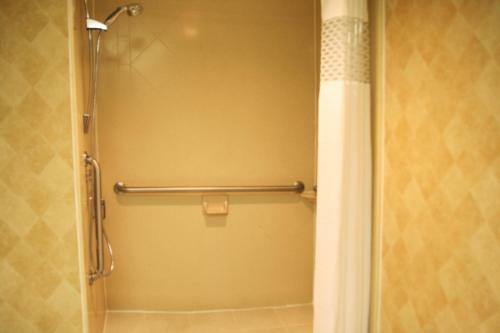 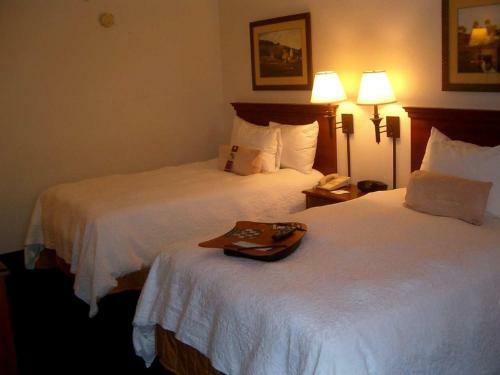 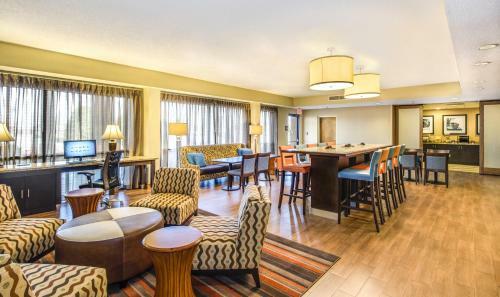 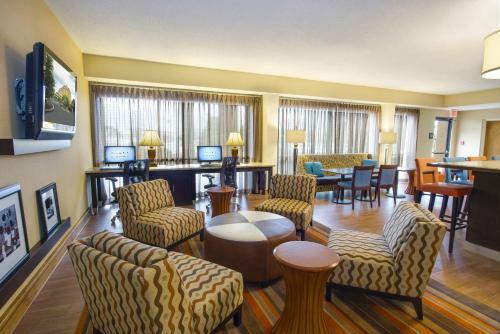 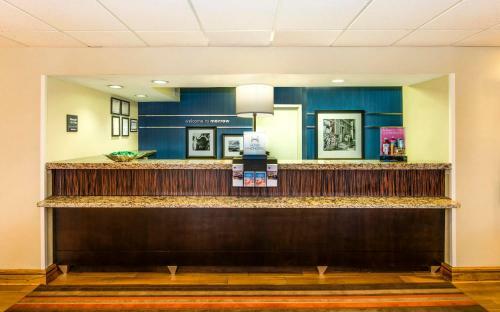 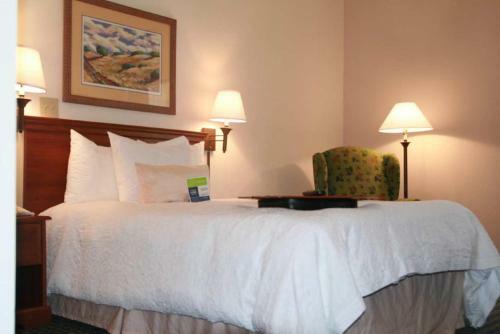 the hotel Hampton Inn Hotel Atlanta-Southlake so we can give you detailed rates for the rooms in the desired period.